Yes, it is true. 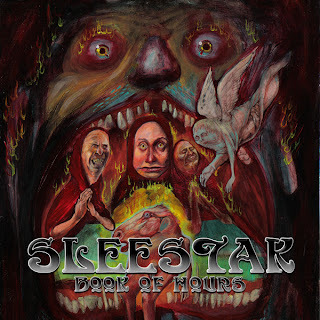 Pre-orders are now being taken for the upcoming Sleestak EP Book Of Hours. You can pre-order CD or digital. Five songs. Doom on, brethren. Go to BANDCAMP now and secure your copy! As we move forward into a world ever more controlled by government, big corporations, and the MAFIAA, it becomes so much more important that we, as a cultural and creative species, continue to share our works with one another and make them available to all who have the spark of interest. 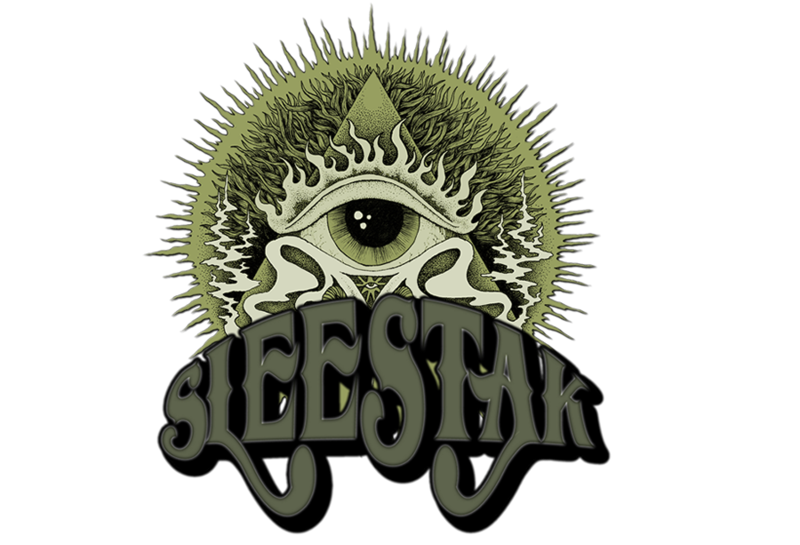 It is in this light, and the light of the looming Six Strikes rule being put into place by America's ISPs and their Hollywood puppeteers, that Sleestak have opened the vaults to most every band and project that can be waved under the Sleestak banner. They are given to you FREELY. Download them, share them, upload them to a torrent site, host them on your blog, etc. We do appreciate any monetary support of these releases of course as we are independent with no label support, PR firm, or whatever, but that is secondary to the statement we are trying to make. Go forth friends and enjoy the music over at Bandcamp.